I thought it would be fun to share what I have been reading since my last reading list post, so here are six books that I have read in the last six months and love enough to share! 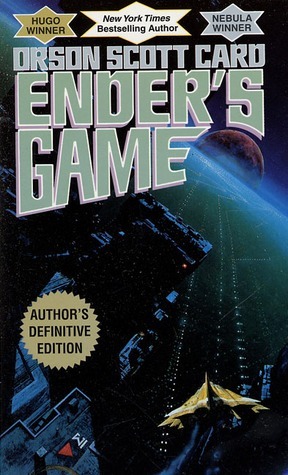 Ender's Game written by Orson Scott Card was first published in 1985. It has been around for awhile and I have never read it for some reason. After reading Ender's Game I realized I have been missing out. It is such a unique story. It is about a boy named Ender Wiggin, who has been drafted to the orbiting battle school for military training. The world has been fighting an alien race for the past hundred years. They have been trying to find and train the newest general to fight off the enemy. I will be honest Ender's Game didn't sound that appealing at first, but I quickly got into it and loved it in the end. If you remember in my summer reading post I talked about Matched by Ally Condie. 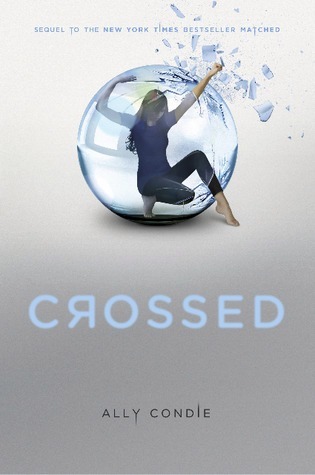 Crossed is the next book in the series. Crossed starts where Matched left off. Cassia goes to the outer provinces in search of Ky where she discovers things that make her doubt what she believes. There is a rebellion on the rise and Cassia needs to decide where she stands. I loved this book almost as much as the first one. The poetry is beautiful and I love Cassia and her spirit. 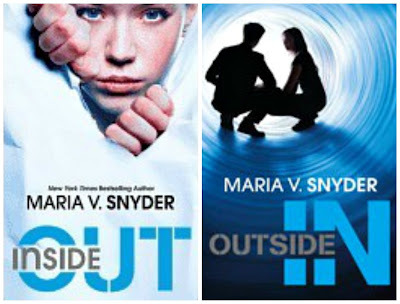 Inside Out and Outside In are a series written by Maria V. Snyder. I had to put both of them down because they were both awesome. 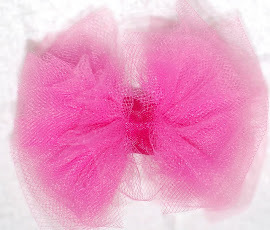 This is what the back of Inside Out says, "I'm Trella. I'm a scrub. A nobody. One of thousands who work the lower levels, keeping Inside clean for the Uppers. I've got one friend, do my job and try to avoid the Pop Cops. So what if I occasionally use the pipes to sneak around the Upper levels? The only neck at risk is my own…until I accidentally start a rebellion and become the go-to girl to lead a revolution"
I am part of a book club and These is My Words by Nancy E. Turner was our book for January. I wasn't too sure about it but hey I am allowed to change my mind. I LOVE this book. It is written in diary format from Sarah Agnes Prine's point of view. 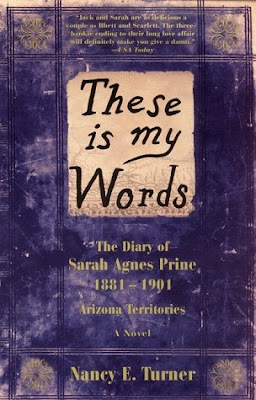 It is about her life and what she goes through while living in the Arizona territory. I love her spirit and fire. She is such a strong brave woman. Some people were unsure of the diary format for this book but I really liked it. Since she didn't write everyday, I felt like we were able to see what was important to her. 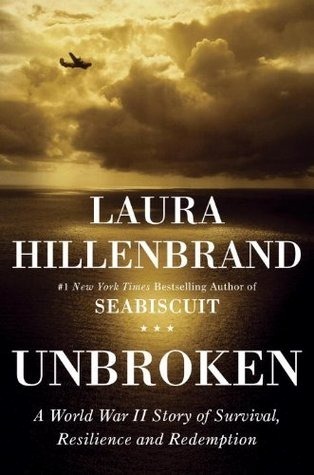 Unbroken was written by Laura Hillenbrand, who is the author of Seabiscuit﻿. I thought this book was so informative. It is about Louis Zamperini and his life story. He was a pilot in World War II whose plane crashed into the Pacific Ocean. The story starts from when he was a little boy and goes through the crash and Louis being taken as a POW by the Japanese. One reason I really liked this book was to hear what happened in Japan during World War II. I felt like in school we mainly focused on Germany and their part in the war, not Japan. 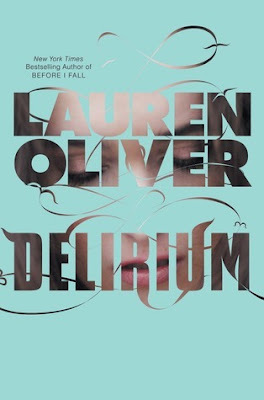 Delirium by Lauren Oliver might be one of my new favorite books. I love her writing style and how vivid she is able to make the setting and characters. Here is the description from the back of the book, "Before scientists found the cure, people thought love was a good thing. They didn’t understand that once love -- the deliria -- blooms in your blood, there is no escaping its hold. Things are different now. Scientists are able to eradicate love, and the government demands that all citizens receive the cure upon turning eighteen. Lena Holoway has always looked forward to the day when she’ll be cured. A life without love is a life without pain: safe, measured, predictable, and happy. But with ninety-five days left until her treatment, Lena does the unthinkable: She falls in love." I needed this like 10 minutes ago! I was at the library and of course the book I went for, Obsidian, was not there and I am number three on the waiting list. I left with an armful of kids books and nothing for me. :( I want to read all of these now. I'll go back tomorrow. You can never go to the library too much! I love your suggestions. They'll have to go on my "to read" list. Thanks!